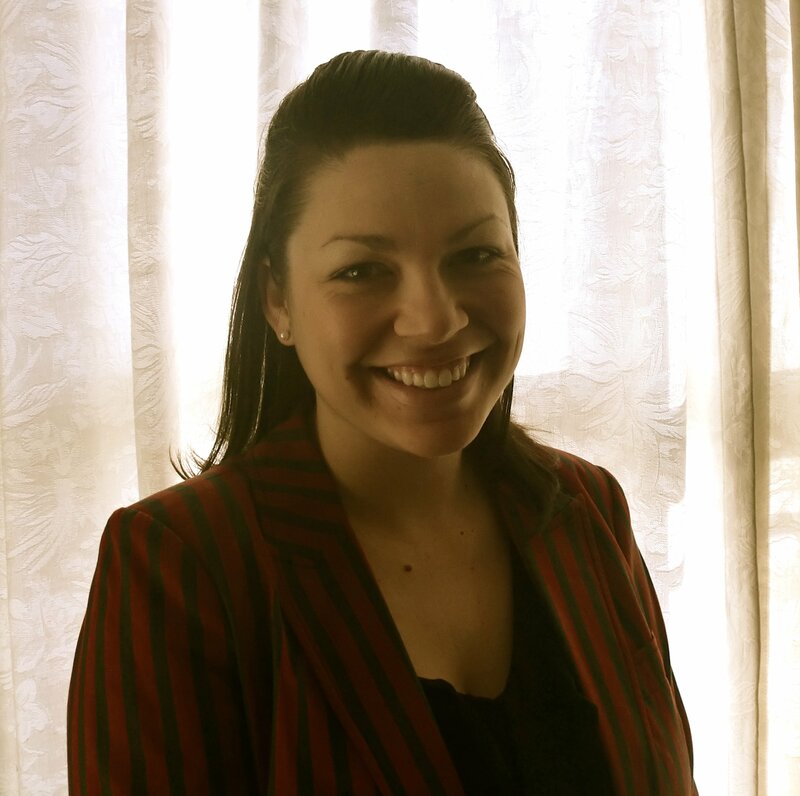 How do you get an edge over the competition? Well, you should start by knowing what your competition is doing. In other words, in order to outperform competitors, you have to first know how they’re performing. 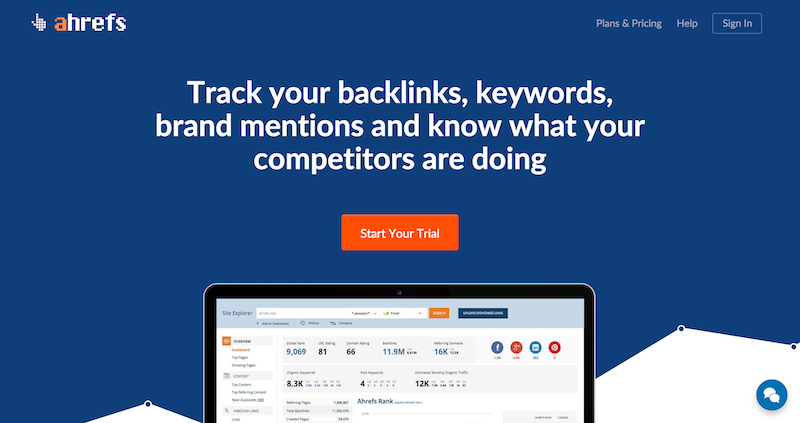 Below we’ll outline 10 tools that can help you track your competitors so that you can more easily one up them. 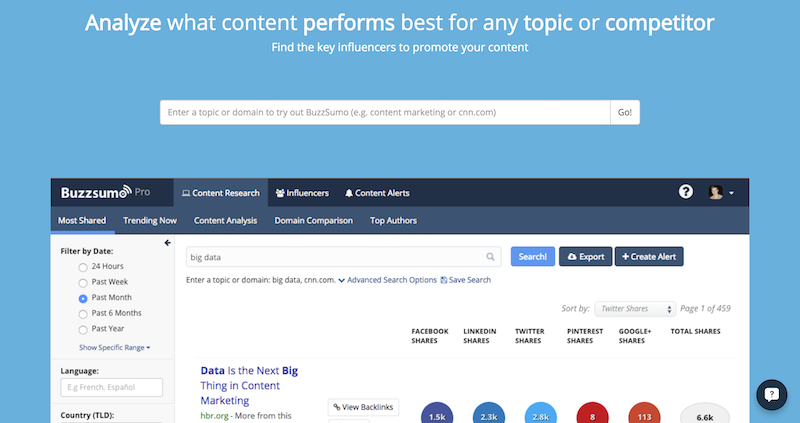 BuzzSumo allows you to “analyze what content performs best for any topic or competitor.” That means you can plug in your competitor’s URL into the tool and see what kind of content they’re creating and how it’s performing. Think you can do better? Use the Skyscraper technique to improve on their content by making it longer and better researched. Site Explorer: A backlink tool that allows you to obtain detailed backlinks profiles for any website or URL. Positions Explorer: This allows you to “analyze your competitors’ search traffic” by giving you every keyword your competitors are ranking for. Content Explorer: This operates a lot like BuzzSumo. 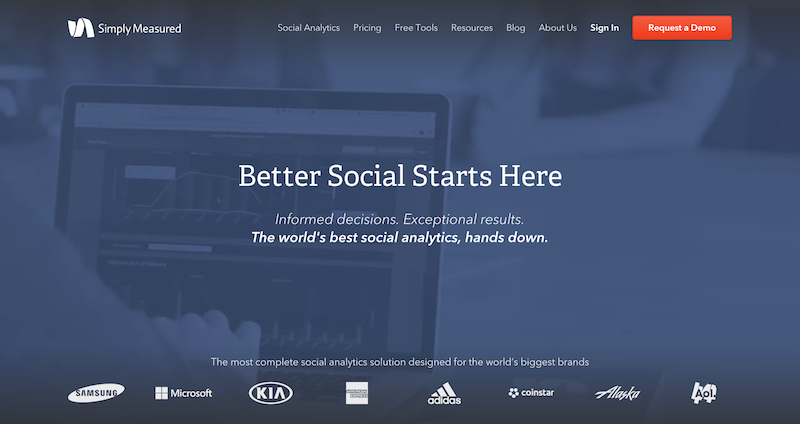 Position Tracker: This gives you accurate, real-time keyword ranking data. Ahrefs Alerts: Alerts allow you to “never miss another backlink or mention” so that you know when your competition gets or loses a backlink. 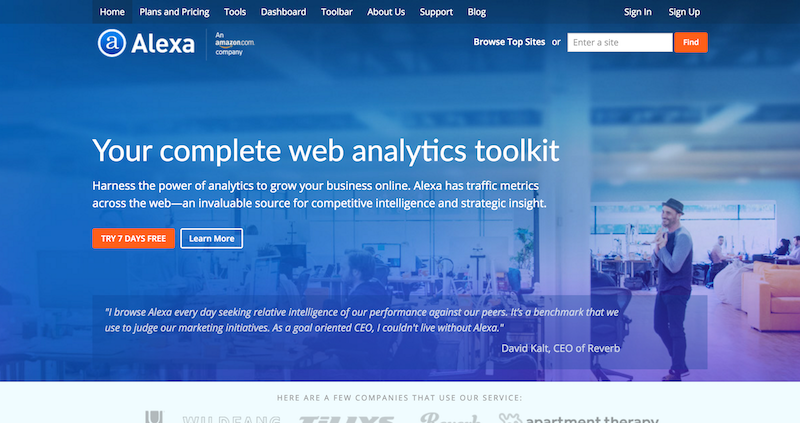 Use Alexa to access the Competitive Intelligence toolkit that includes site overviews, top site rankings, site comparisons, keyword research, and site screener tools. 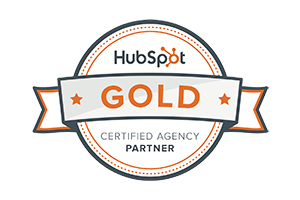 You’ll also get access to the On-Site Intelligence suite that provides information on site metrics, full site and SEO audits, and more. 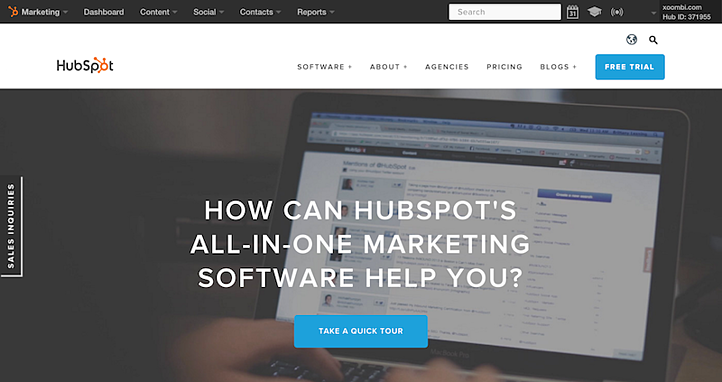 Hubspot’s marketing software gives you insight into the competition via competition reports. Using this tool, you can identify marketing grades, traffic rank, number of indexed pages, number of linking domains, and MozRank. This tool is also fully automated, offers convenient, customizable reports, and has an intuitive interface. Klout allows you to keep tabs on your competitors’ and your own Klout score so that you know how you stack up. 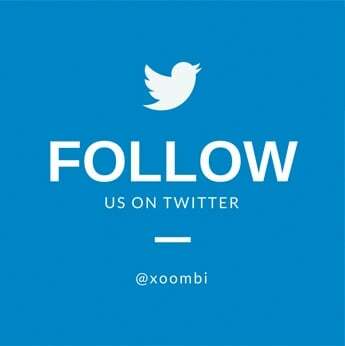 Retweets, likes and shares change your Klout score, so you’ll know how well the competition is doing on social media. 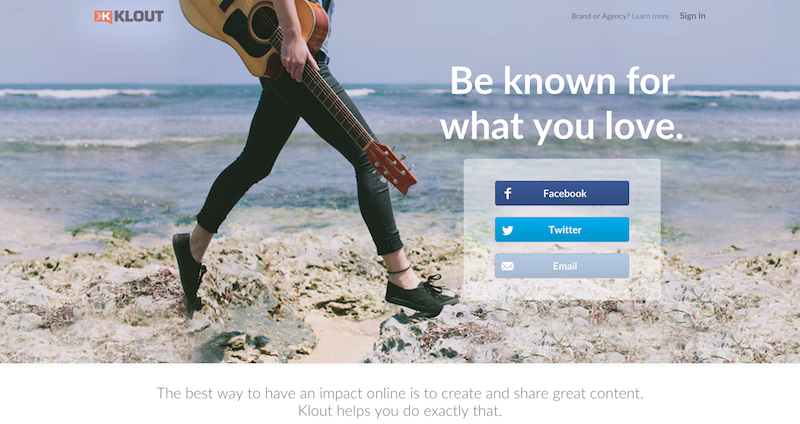 Klout also offers a service for brands and agencies that helps with audience targeting, influencer outreach, content creation and campaign analytics. 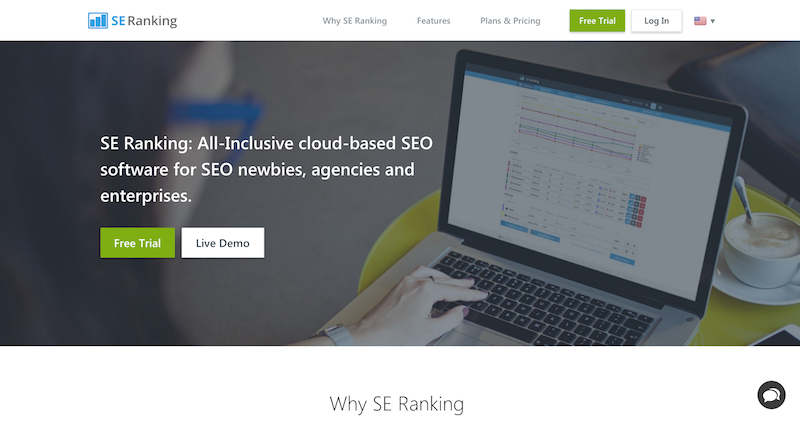 Moz offers both a Pro and Local suite of SEO tools depending on what your SEO needs are. 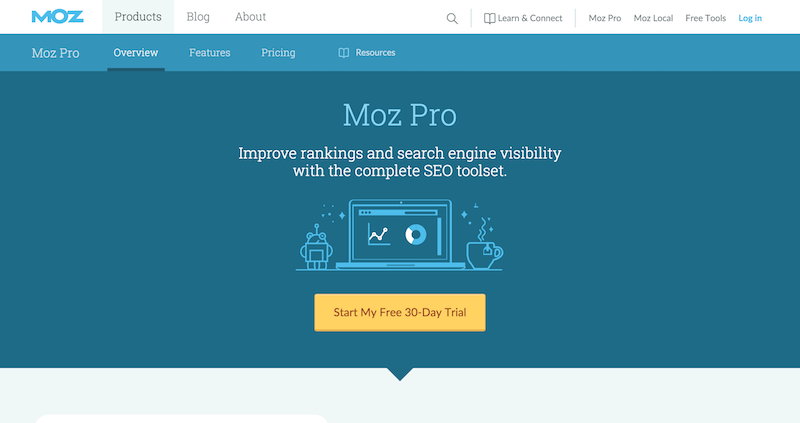 Use SEO metrics like page authority and domain authority, streamline your workflow with the Moz Pro toolset, and learn how to adapt your strategy to get results. You can also track competitors by campaign and use Moz’s free Open Site Explorer to compare link metrics from up to five different sites. 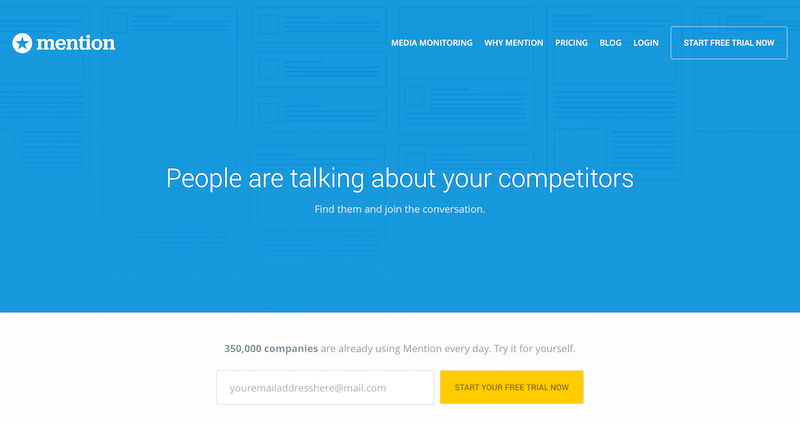 Mention is a monitoring service that lets you keep tabs on what’s important to you on the web. 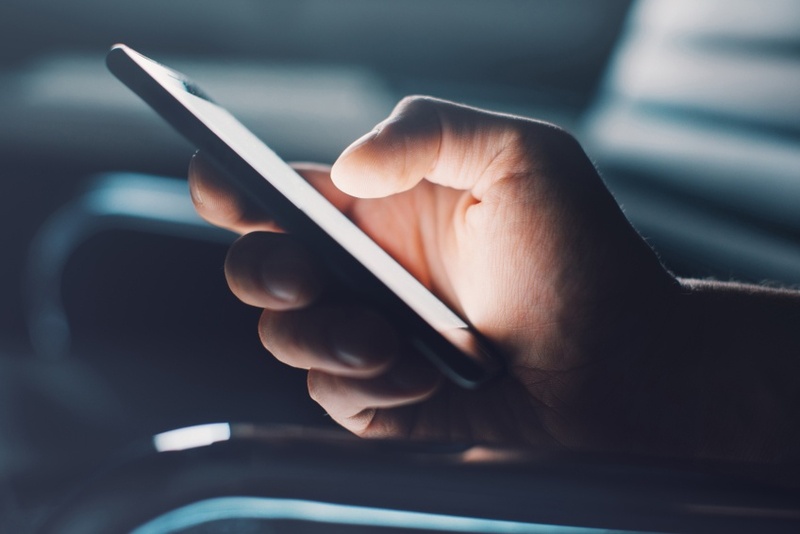 With web monitoring, brand tracking, and social media monitoring, you’re able to keep track of when someone mentions you or your competition and reply in real-time. 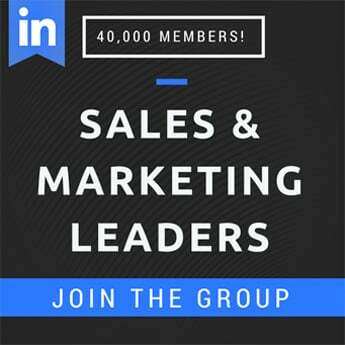 Use Followerwonk to search bios for ones that match your target audience, compare your social graph to competitors, segment followers into groups (influential, dormant, old, etc. 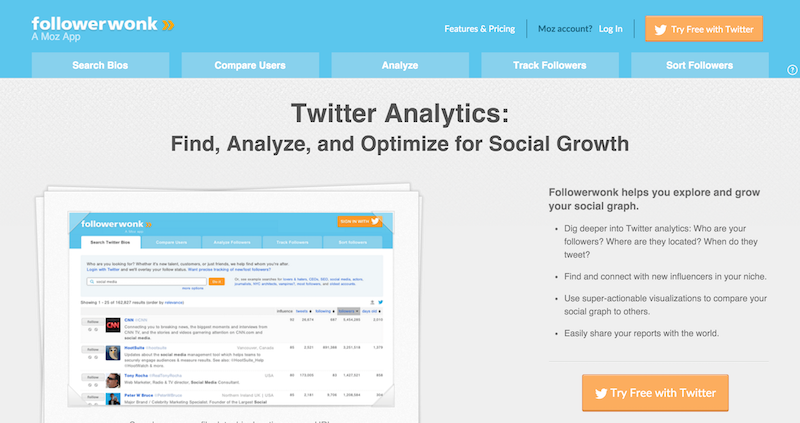 ), get precise stats on who’s following the competition, and sort followers by tweet count and more. If you’re ready to see how you stack up against the competition, use the above SEO tools to help you keep track of their performance, understand their audience, hear what people are saying about them, and see what they’re doing that you should be doing too! 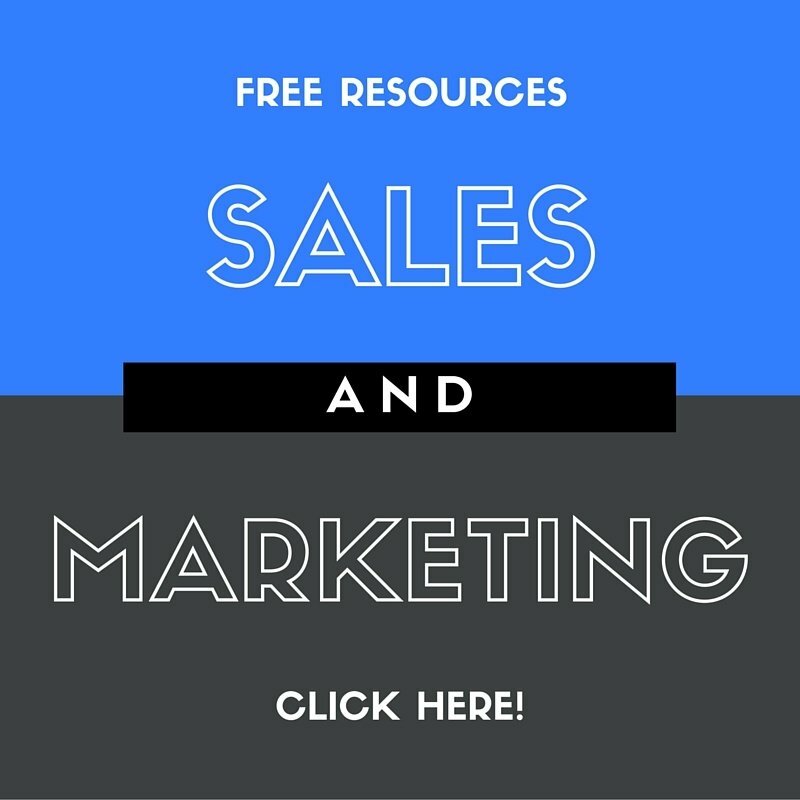 Need help with SEO? Cick on the Free Audit Report at the bottom of your screen. We'll send you a review of your site within minutes.